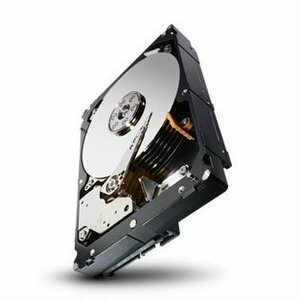 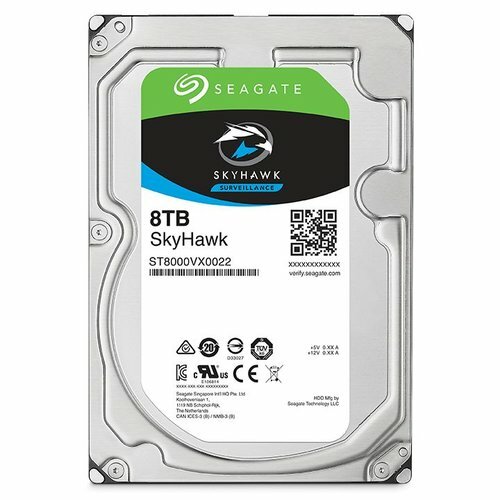 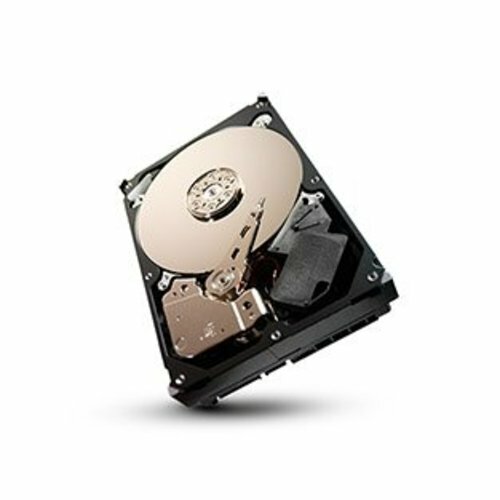 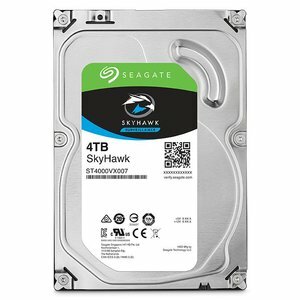 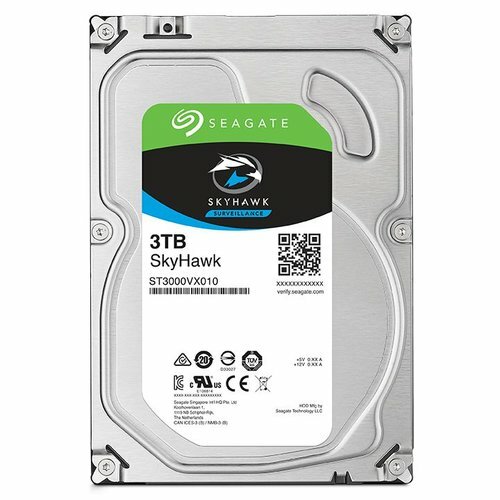 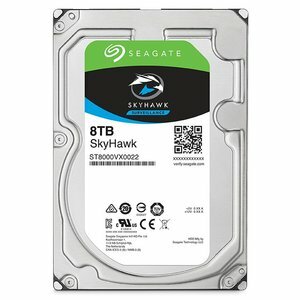 Seagate® Video 3.5 HDDs are designed to deliver reliable 24×7 operation—optimised for low-power consumption, quiet operation, smooth video streaming, high reliability and high capacity. 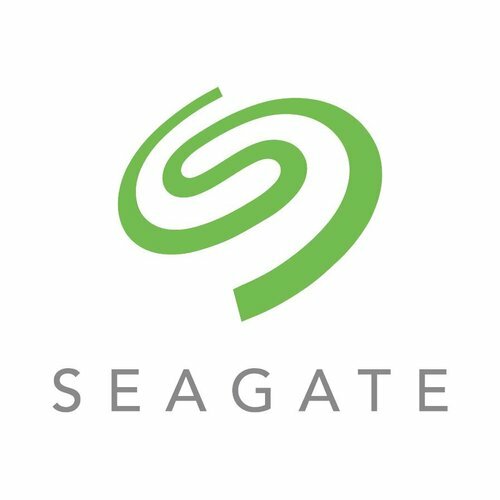 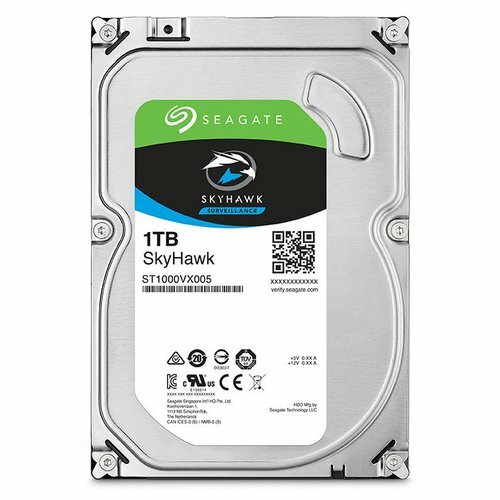 Fine-tunes the needs of small NAS systems, Seagate® NAS HDDs provide the best-performing, highest-capacity storage for 1- to 5-bay NAS systems. 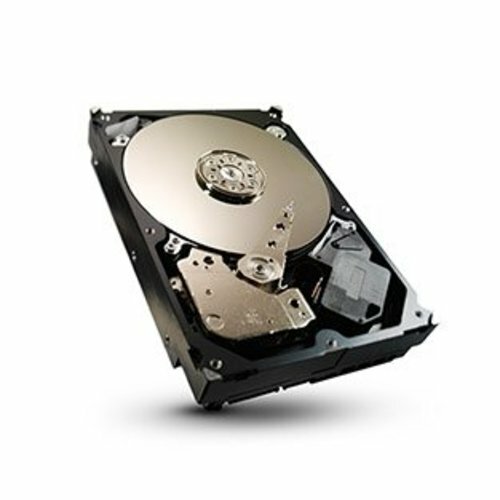 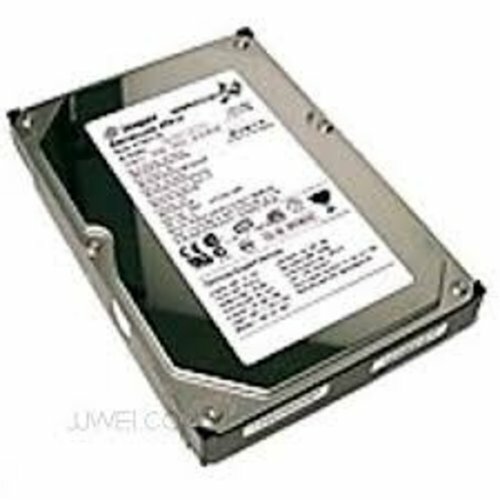 The NAS HDD has been compatibility tested with the industry's top NAS solution providers.